← Wake-up with Pre-Workout Chia Shots! My First NatureBox + a Coupon Code! Especially when those things happen to be healthy and wholesome yet addictively tasty snacks! (Please Note: I am endorsing NatureBox and writing this review 100% on my own--I am not receiving any sort of compensation from the company). Put me in a Whole Foods on a Sunday afternoon and you’re in trouble. I’ll walk down every aisle deciphering every label, reading every nutrition fact and inspecting every list of ingredients until my head wants to explode (in a good way). 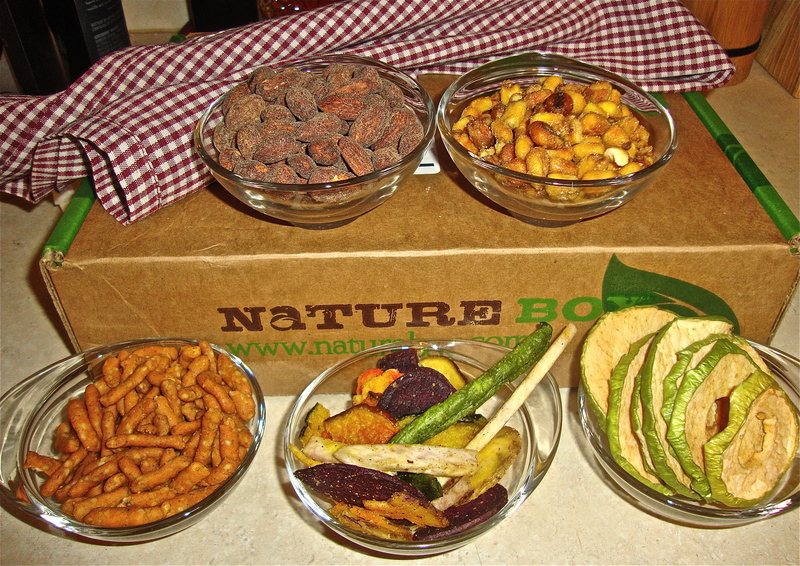 Therefore, it should come as no surprise that the moment I heard about a monthly snack service called NatureBox, my interest level piqued big time. I mean…the latest guilt-free, nutritionist-approved, minimally processed, and super delicious treats conveniently delivered straight to my door for just $19.95 a month? 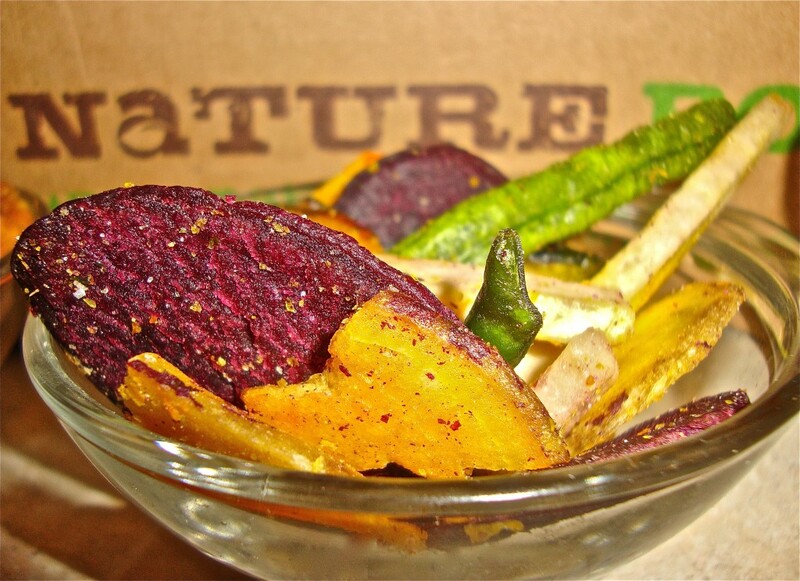 NatureBox’s mission is simple: Discover a healthier you with foods you can trust. And they want to help you accomplish this without drastically changing your eating habits– that means snacking is allowed! (Can I get an amen to that??). 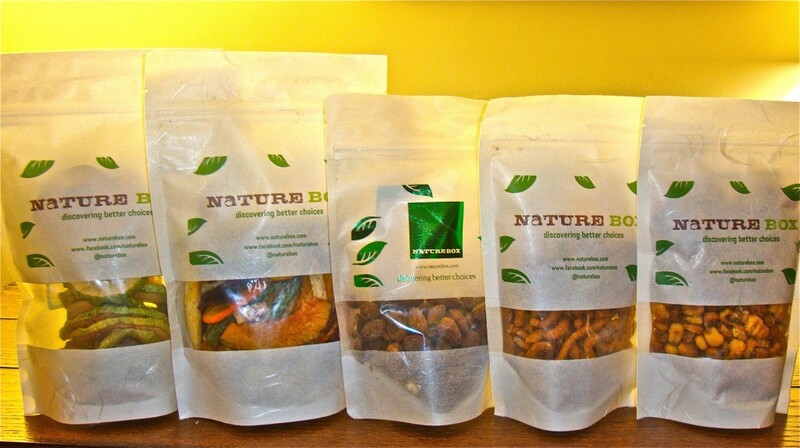 NatureBox chooses to focus on snacks because they believe that snacking is the easiest habit to change. Considering the average American consumes roughly 25% of their daily calories from snacking alone, this seems like a pretty great place to start…don’t you think? And since NatureBox doesn’t like wasting calories on the bad stuff– they make sure every item in their box meets nutritionist standards. Just in case you’re not 100% convinced yet, when you sign up for NatureBox you’re also making a difference. NatureBox is partnered with Feeding America, meaning the company donates one meal for every NatureBox sold to help feed the over 14 million children in America who go hungry. You can also feel good about the price. When you sign up for NatureBox for only $19.95 a month, you’ll get five full-sized, surprise snacks delivered straight to your door once a month– and shipping is always free! Not satisfied with your NatureBox? No problem. They’ll gladly give you a refund (though I highly doubt you’ll have this issue). You can also pause or cancel your membership anytime. The only downside to this surprise snack system? 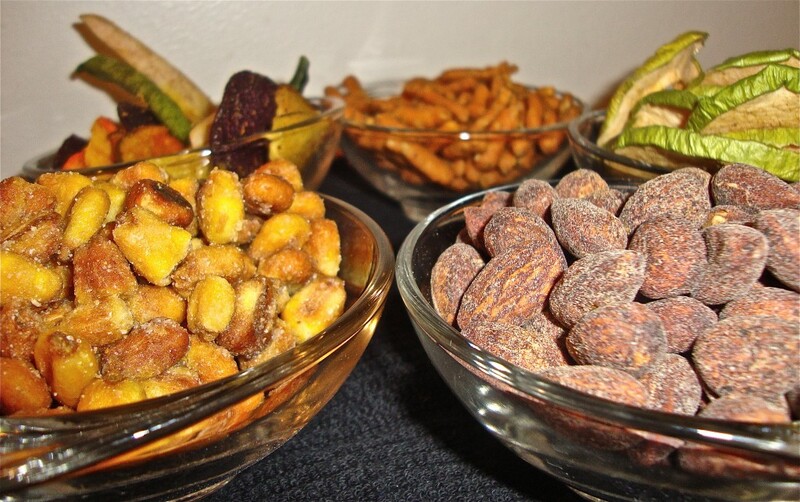 There’s no way to ensure all the snacks are 100% vegan– although many of them end up being so. Since it isn’t solely a vegan service (although rumor has it NatureBox may start to offer boxes based on dietary needs/restrictions) it’s a good idea to find a roommate or friend you can share with if you happen to get a box with a few non-vegan snacks thrown in . Now, anyone who knows me knows I LOVE a good deal (and surprises! ), so you can imagine my delight when I discovered a coupon for NatureBox on DailyCandy last week (in addition to DailyCandy, NatureBox has also been featured on Rachel Ray and in Shape Magazine). 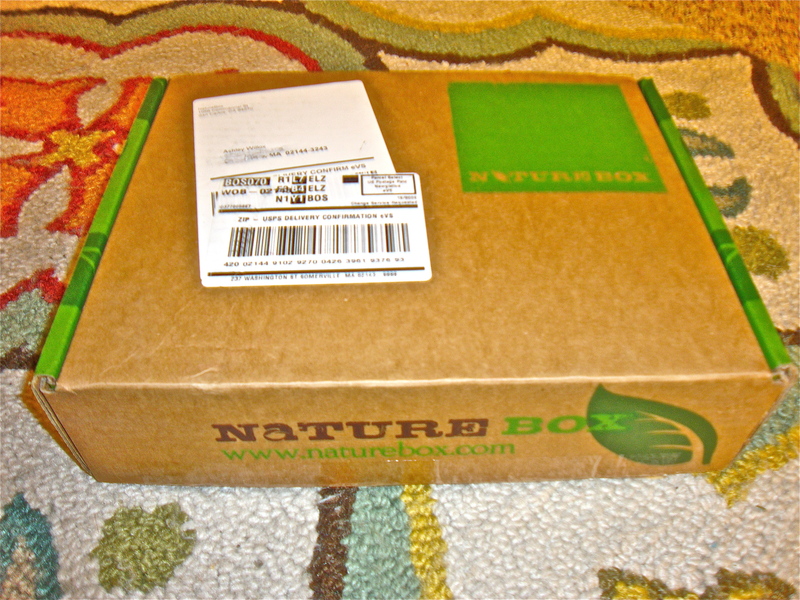 For just $25, I was able to snag a three-month trial subscription to NatureBox. I figured this was a perfect way to test out the program–and if I’m satisfied after three months, I’ll officially sign-up to keep the deliveries coming. Let’s just say my first NatureBox did not disappoint. My first box came with five fabbbb-ulous snacks– Sunshine chips, Honey Mesquite Almonds, Roasted Kettle Corn, Granny Smith Apples, and Toasted Cheddar Sticks (I could not eat these because of the cheese, but my boyfriend gladly did! 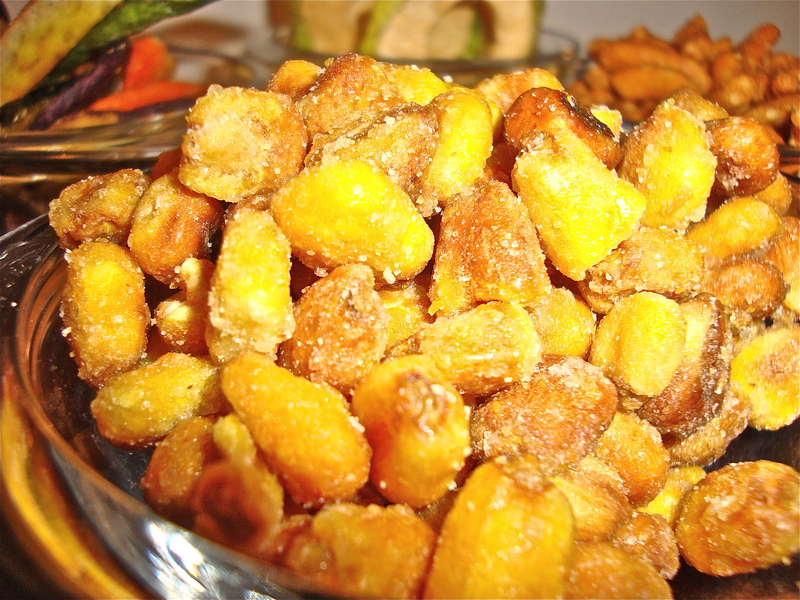 Strict vegans also should not eat the almonds or roasted corn due to the honey). Let’s break it down snack by snack, shall we? 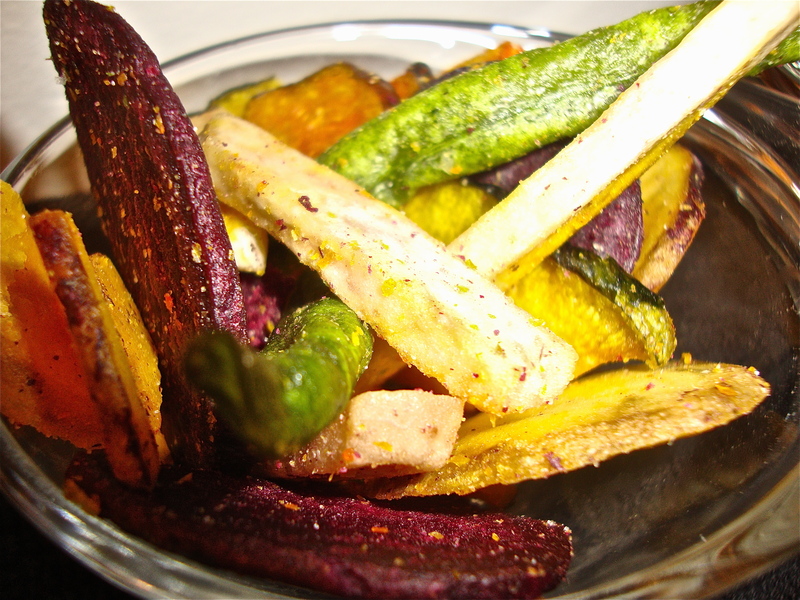 BEWARE: These crunchy chips and sticks made of sweet yellow potato, squash, taro, carrot, green beans, and sweet purple potato are highly addictive. Not too salty, slightly sweet, and delightfully reminiscent of the true veggies themselves, this snack is a guilt-free way to satisfy your 3:00PM salty/crunchy cravings. I found it hard to stop at just one–and at only 4 grams of fat (none of which is saturated) and 130 calories per serving…it’s okay to go back for that second handful . My favorite chips in the mix? 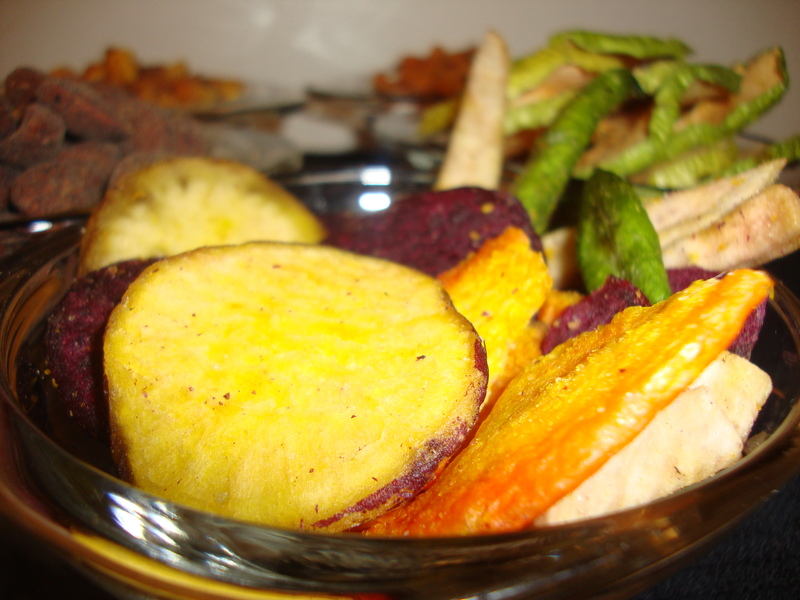 The beet slices and the taro sticks! Tired of plain old raw almonds? 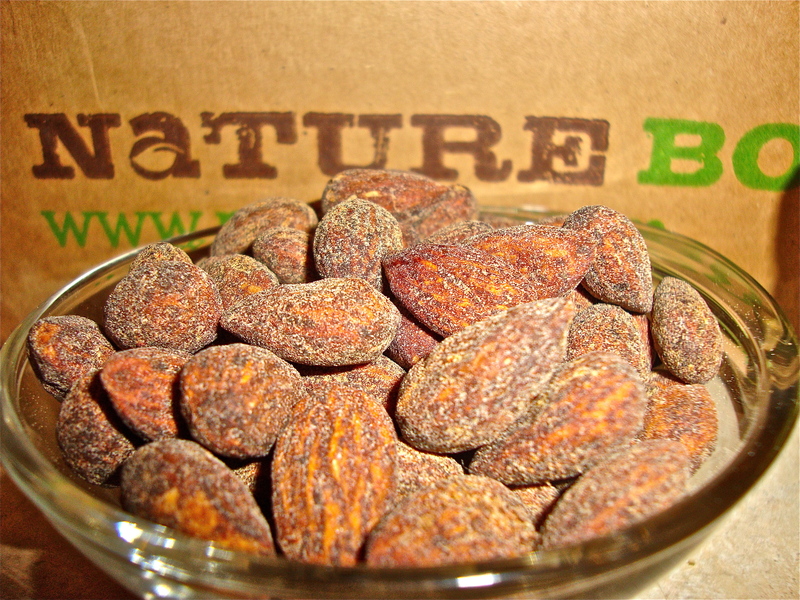 Then these smoked almonds are just the thing you need to kick your afternoon snack up a notch. 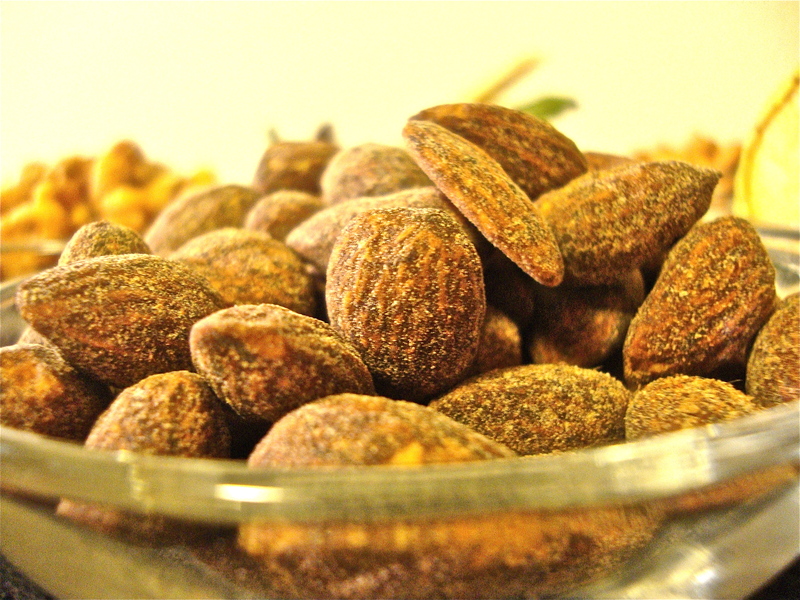 The almond’s smoky taste is robust enough without being too overpowering (thanks to a touch of honey which sweetens these guys up a bit), and they taste just as good on their own as they do tossed on top of a salad. This snack reminds me of summer barbeques, warm weather, and campfires . 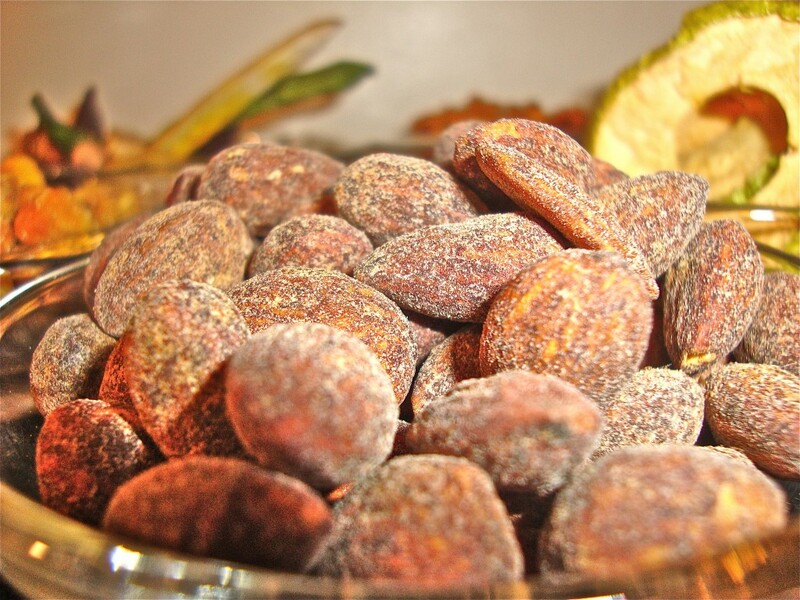 Make your own trail-mix-to-go by tossing these almonds together with some golden raisins, dark chocolate chips, and your choice of cereal for an easy snack you can take along with you no matter where you go. 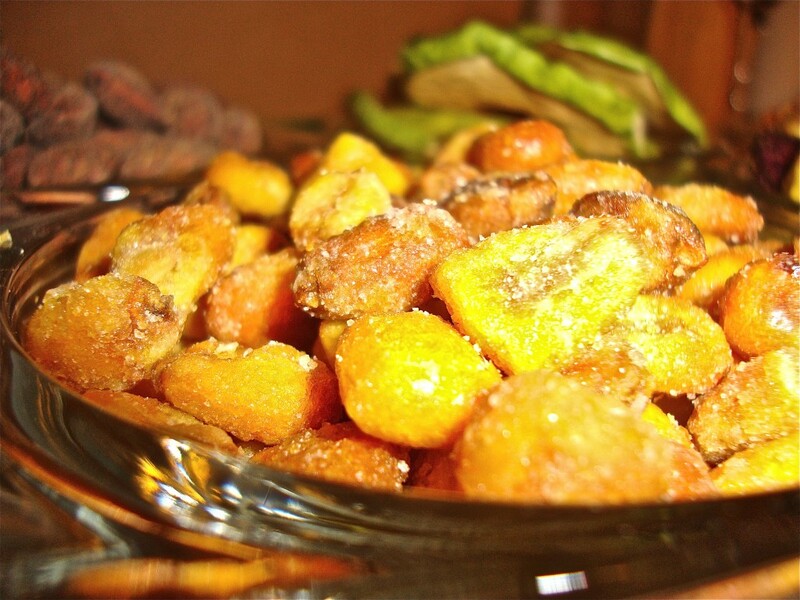 This snack is quite possibly the most addictive of them all. 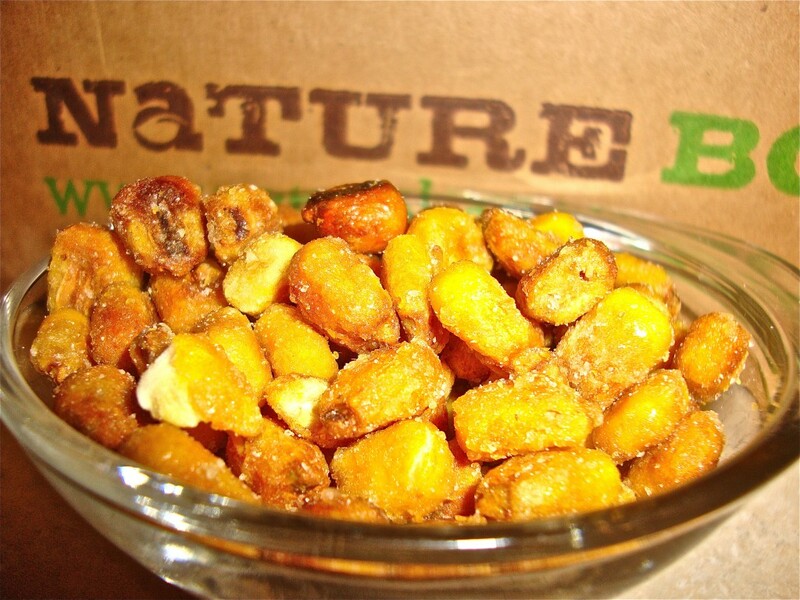 The ingredient list may be short and simple–Non-GMO whole kernel corn, sugar, sunflower oil, honey and salt– but the flavor is HUGE. Think kettle corn popcorn minus the whole “popped” part. 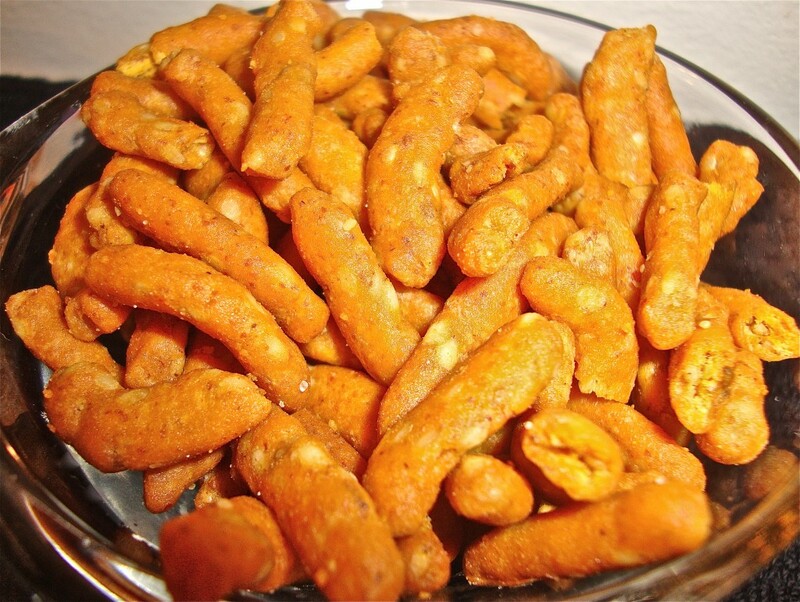 This snack is extra crunchy and will easily satisfy those late night salty/sweet cravings. My boyfriend and I found ourselves noshing on a small bowl of these kernels instead of our usual air-popped popcorn during movie night last weekend. Feeling crazy? Sprinkle some kernels on top of a bowl of vegan vanilla, banana, or coconut ice cream. Yum! 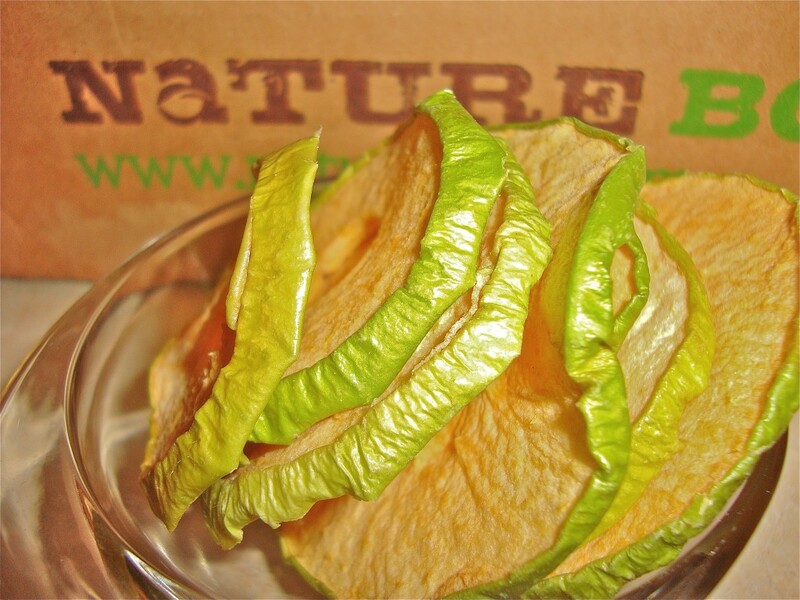 NatureBox has the right idea–why mess with a good thing? 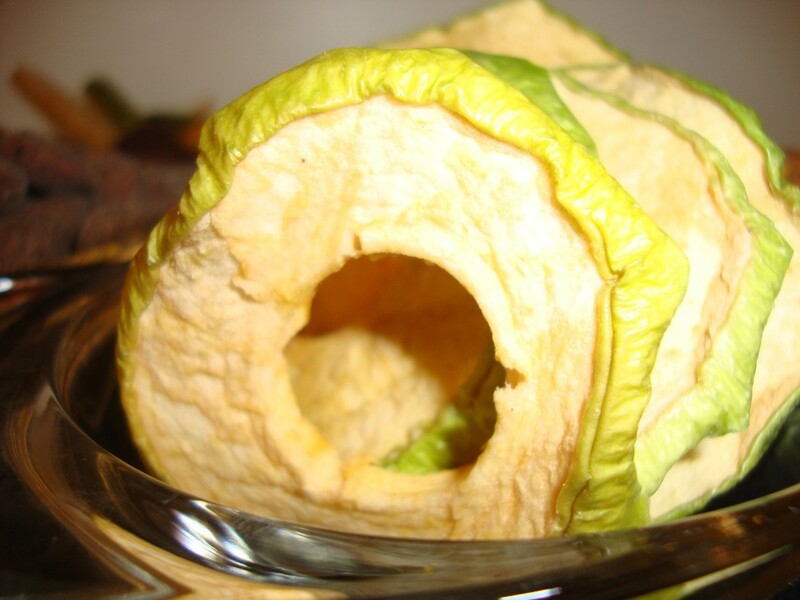 And that’s exactly why Granny Smith apples are the only ingredient in this snack. At 100 calories and zero grams of fat for 10 rings, this is just the treat you’ll need when your sweet tooth strikes. So put down the leftover Easter jellybeans people! 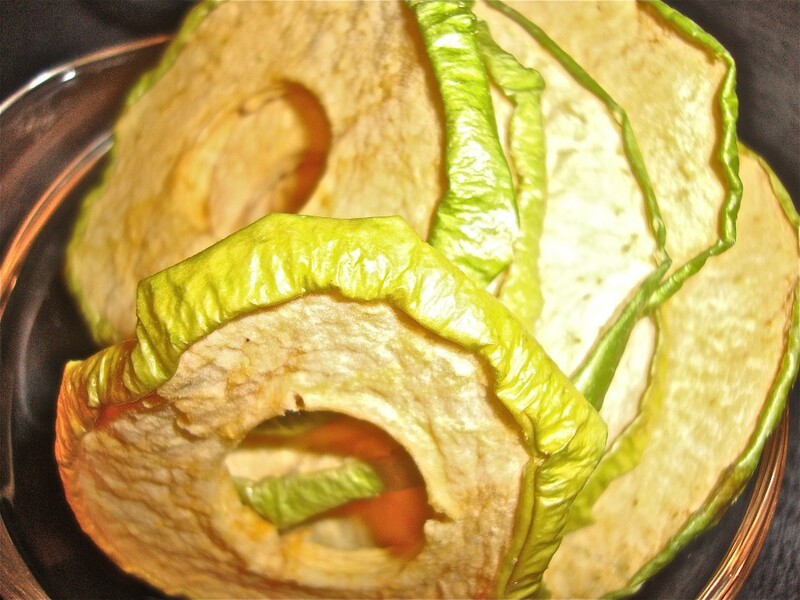 Who needs candy when you can chew on sweet and tangy dried apple rings? No one. These treats are simply perfect. Take one look at the ingredients on the back of a bag of Cheetos and then take a look at the list of ingredients on the bag of Toasted Cheddar Sticks. 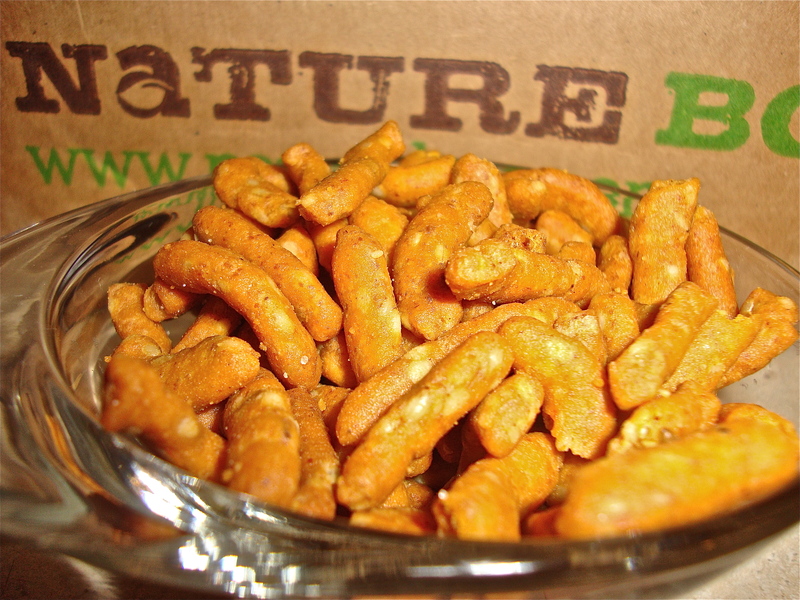 NatureBox’s cheddar snacks are made of things like unbleached wheat flour, soybean oil, ground bulgur wheat, sesame seeds, cheddar cheese, salt, and buttermilk while Cheetos are made of all kinds of stuff like corn meal, ferrous sulfate, niacin, thiamine mononitrate, riboflavin, frolic acid, vegetable oil (or corn or sunflower oil), whey, salt, cultured milk, salt, enzymes, partially hydrogenated soybean oil, maltodextrin, disodium phosphate, sour cream (cultured Cream, non-fat milk), artificial flavors, monosodium glutamate, lactic acid, artificial colors (including yellow 6), and citric acid. So. Which snack would YOU rather eat? That’s what I thought . 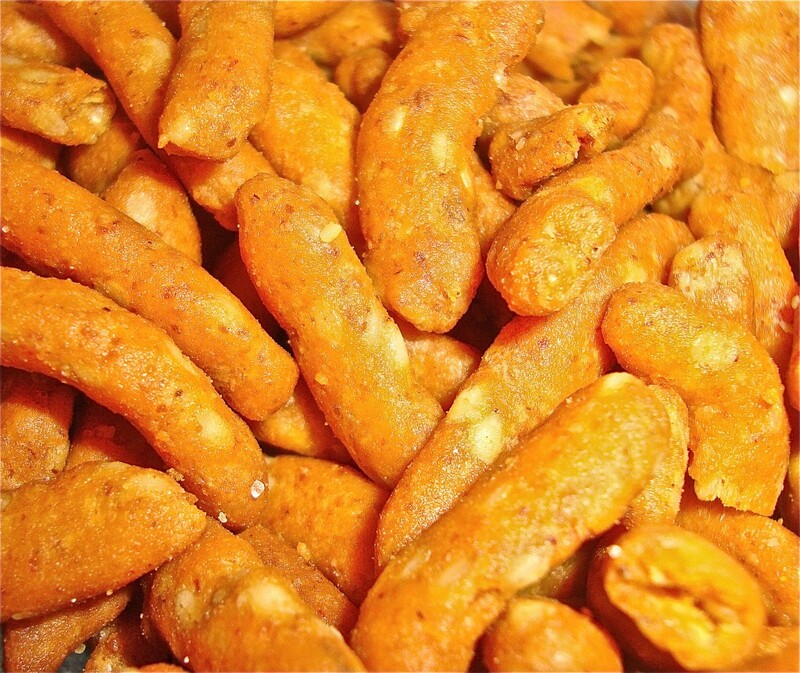 While I didn’t get to taste-test these cheddar sticks, my boyfriend did. He said they were pretty good, but he still prefers plain, non-flavored sesame sticks to these cheesy ones. For a limited time, use the coupon code SNACKHEALTHY and save $10 on your first NatureBox! Sign up for NatureBox NOW. 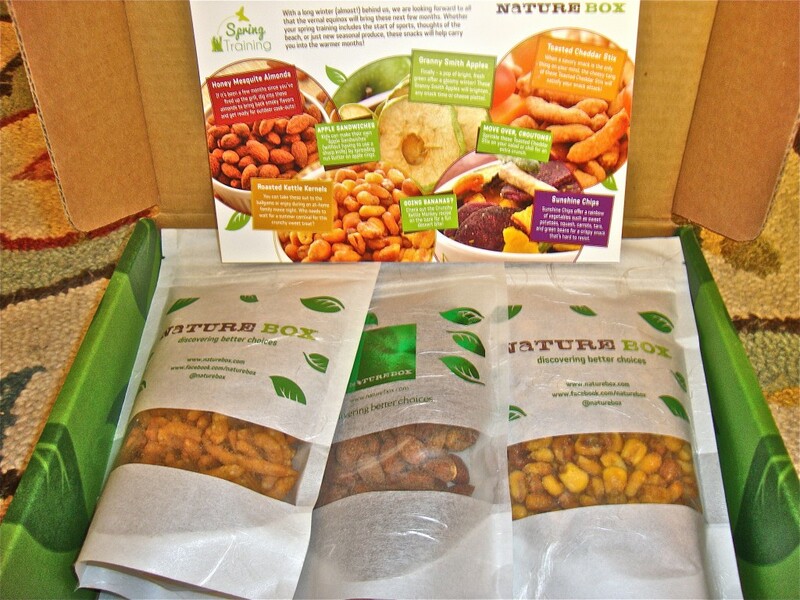 (Please Note: I am endorsing NatureBox and writing this review 100% on my own–I am not receiving any sort of compensation from the company). 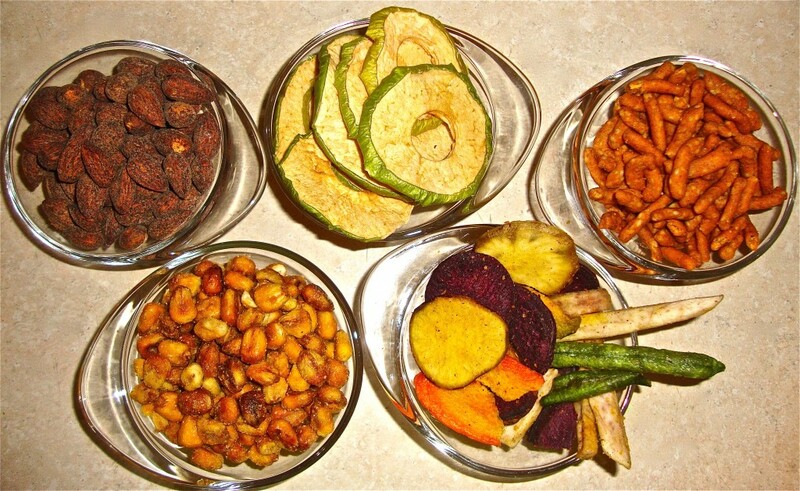 This entry was posted in Food for Thought, Uncategorized, Vegan Recipes and tagged dried apple rings, healthy chips, healthy roasted kettle corn, healthy vegan food, honey mesquite almonds, NatureBox, sunshine chips, toasted cheddar sesame sticks, vegan snacks. Bookmark the permalink.